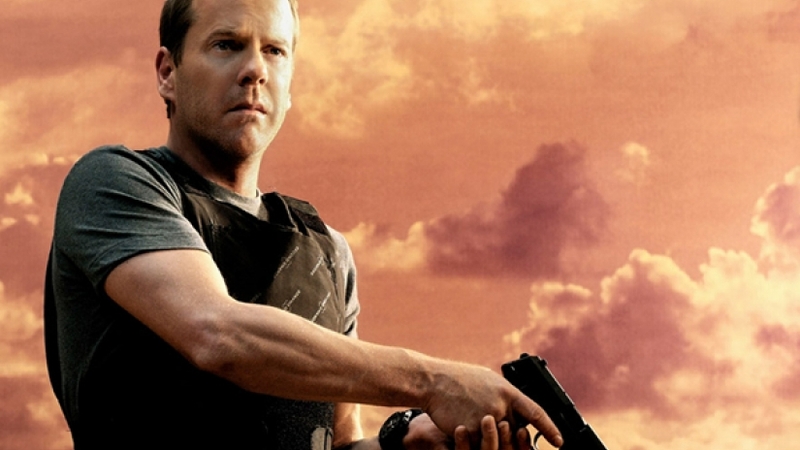 Apparently missing the point that audiences only dig original recipe 24, Fox is developing a prequel series that will follow a young Jack Bauer. Obviously he won't be played by Kiefer Sutherland; good as an actor as he is, he's no spring chicken. This is a followup to last year's 24: Legacy, which starred Straight Outta Compton's Corey Hawkins and not Sutherland. The only legacy it earned was to have one season before creators went back to the drawing board. This new series, let's call it the Young Jack Bauer Chronicles, would show us "how Jack Bauer became Jack Bauer", according to THR's report. The counter-terrorism agent known for his coolness under fire, vast array of torture techniques, and foiling terrorist plots in one-hour blocks was played by Sutherland for eight seasons, then again in the event series 24: Live Another Day. Original series creators Joel Surnow and Bob Cochran are behind this prequel idea and will write the script, joined by producer and showrunner Howard Gordon. Their involvement is one of the few good things about this idea as I don't think anybody should play Jack Bauer other than Sutherland, and I'm pretty sure the ratings will back me up on that point.